A unique focus on blended families, Ollie the Owllama (owl mama – llama daddy) is misunderstood and learns to express his feelings with the love and support of his family and friends. 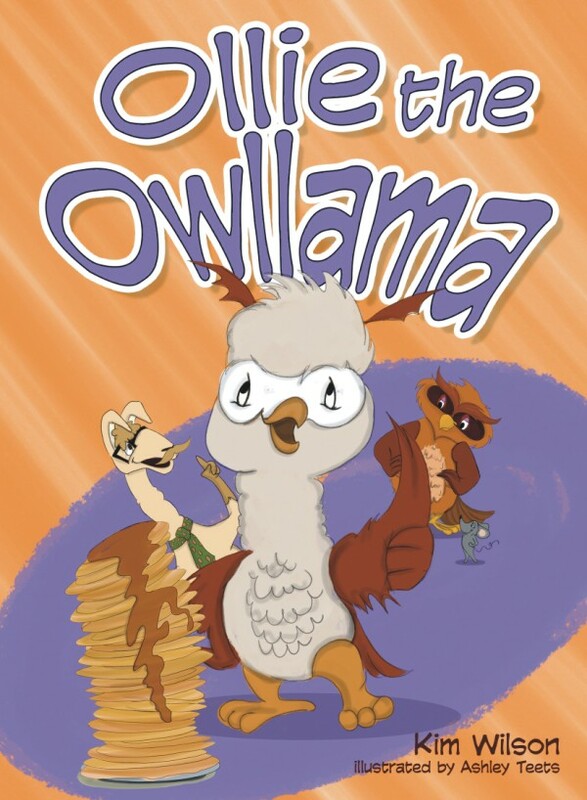 Ollie the Owllama, author Kim Wilson’s first book, is a humorous chapter book inspired by her daughters’ love for owls and llamas. Ollie, the main character, has to manage the traits of spitting like his llama Papa and hooting like his owl Mama. When he is upset, especially when given food he does not like, it all comes out together as one loud “Pah-hoo!” that is mistaken as a sneeze. His frustration grows, as does his hunger, as he navigates through his day of “pah-hoos” and uneaten grass, nettles and mice, when all he craves is a delicious stack of pancakes. 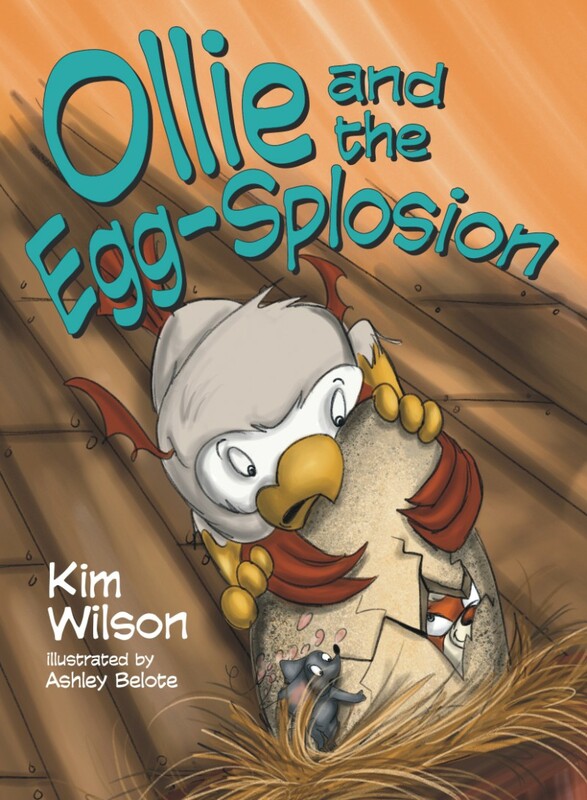 Faced with solving his problem of being misunderstood, as well as wanting to fill his empty tummy with pancakes, Ollie resolves his issues with honesty and the help of family and friends—and receives a pleasant and unexpected surprise of acceptance and understanding as a result. Included are fun facts about owls and lamas.